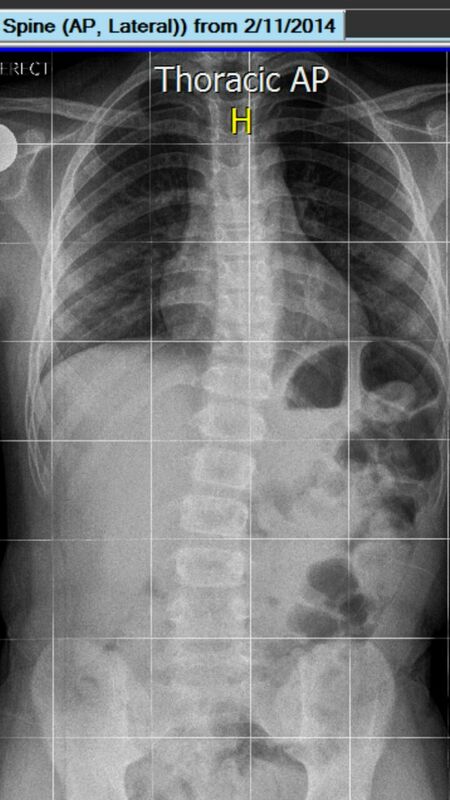 It is relatively easy to treat young scoliosis patients (before reaching puberty). The x-ray on the left was taken in Nov 2014, patient (age 10) came 6 weeks ago and was given external qi therapy and prescriptive exercises. He took another x-ray yesterday and the improvement is apparent. 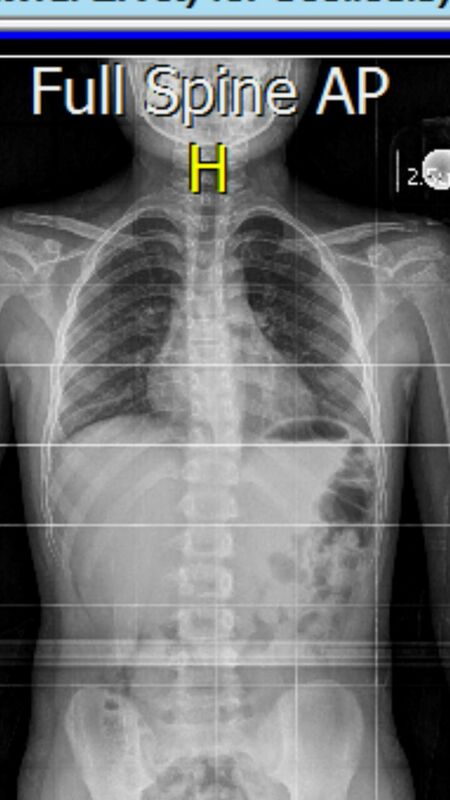 Thanks to the cooperative parents who are kind enough to share the x-ray pictures. 2 simple reports from 2 patients who have attended our therapy course recently. Q: What do you like most about the training/event? Ms C, age 50s, history of minor stroke. A: It is easy to learn, very practical and informative. It relates our body illness to our emotion and state of mind. Q: How will the event benefit you in your job or during your daily life activities? A: I couldn’t sleep well before the course. Sometimes I have had to depend on laxative to ease my bowel and I felt tired most of the time. But now, all these are gone. I feel energetic because I sleep well and there is no more in my head, no need to use laxative. Awareness has improved, so has the qi. I strongly recommend this course to those who wish to improve their health and to improve the clarity of the mind. A: Learning about qi and the theory, I have never learnt qigong before and only knew a little from the books saying that qigong can cure sickness and to improve health. I like the practice and the theory! Both have helped me to understand more about qi and to experience the existence of qi and how wonderful it can be. Q: How will the event benefit you in your job or your daily activities? A: Improve my sleep quality! I can sleep well now, better than before. I only realized what “good sleep” is after attending the course. The lump in my breast has become smaller and is not painful anymore. (I have breast cancer.) I am aware of the changes of my emotions! The emotion is the key to my health problem. I have learnt this from the theory and proved it on myself! When I felt down, in a rush my heart beat and condition of qi is very hard to control! Understand the pathological perspective – why do we get ill?